Christmas In July with FREE BOOKS!! 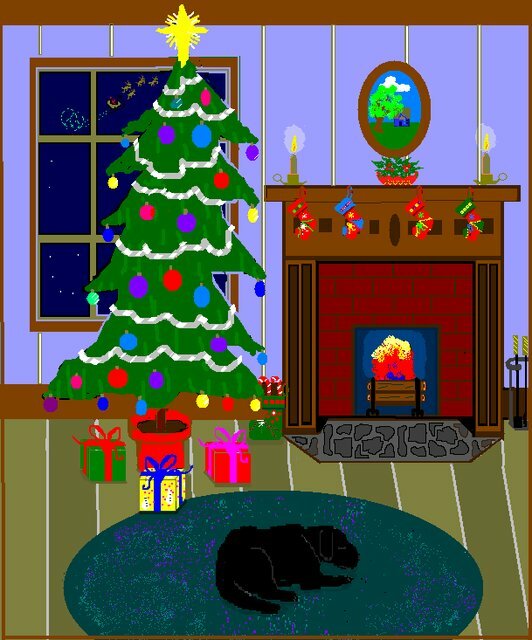 Hey y'all, Publishing by Rebecca Vickery and all it's imprints are having a Christmas in July celebration giving away a bunch of free books and books for $0.99. Only one more day left so don't miss out. I know. It's hard to think of Christmas when the thermometer is soaring above 80 degrees and the humidity is driving you indoors under the cooling hum of the air conditioner, but I can really get into it when I get presents like free books or books for under a dollar. 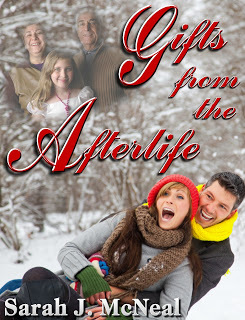 My Christmas story, Gifts From the Afterlife is FREE today and tomorrow. and insert the coupon code: HF87W at the checkout. If you want to get in on all the action and get some get free books or books for 99 cents go to Rebecca Vickery's place and load up. Now get on over there and get some free stuff. Here it is, July and hotter than Hades. My air conditioner died after its control system was hit by lightning and I've been hanging out under ceiling fans and using the attic fan to pull air from outside into the house. That may have made matters worse. Finally, the sir conditioner man came today and there's cool air coming through the vents. It's nice to think of cold weather and Christmas when it's broiling hot out. To celebrate Christmas in July, my publisher and some of the authors are offering free books from now until July 31. I loaded up on free books, too. 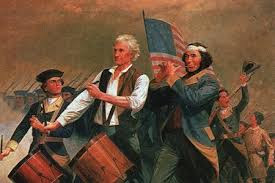 We celebrate the Fourth of July with food, firewords and music now, but the fight to free America was paid for in lives by brave men and women willing to risk all to be free. Sometimes I have to remind myself of that. 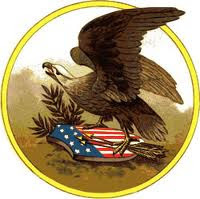 Nobody just decided one day that the United States of America should become its own country, make its own laws and allow the freedom of elections of its leaders to every citizen. Today we honor those who won our freedom for us. I'm going to have a fun evening with my family and eat those great hotdogs. Later tonight I'm going to watch my neighbor's fireworks from my deck. My neighbors are new American citizens from San Salvador. And all the while, I'm going to keep in mind that American soldiers are still fighting to keep us free. I hope someday very soon they can all come home and we can enjoy peace. I hope everyone has a fun and safe Fourth of July.